How are tiny seeds transformed into beautiful flowers? What do flowers need to grow? Beginner readers can find answers to these questions and more in this colourful first information book, illustrated with stunning photographs and pictures. 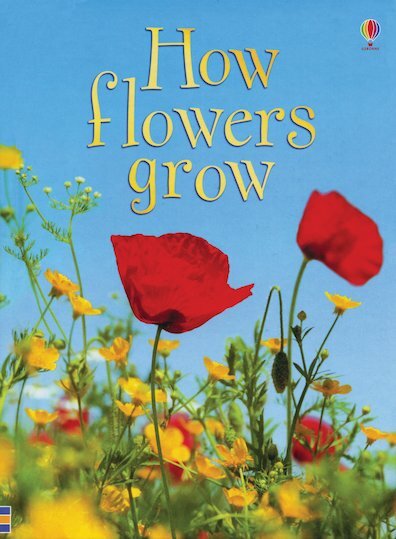 Using short, informative text developed with reading experts, this is a truly beautiful look at plants and how they grow, which builds young readers’ awareness of nature. IG620L Lexiles are the global standard in reading assessment. They are unique as they are able to measure a child and a book on the same scale – ensuring the right book gets to the right child at the right time.